Join Us In Toronto, Canada this May! 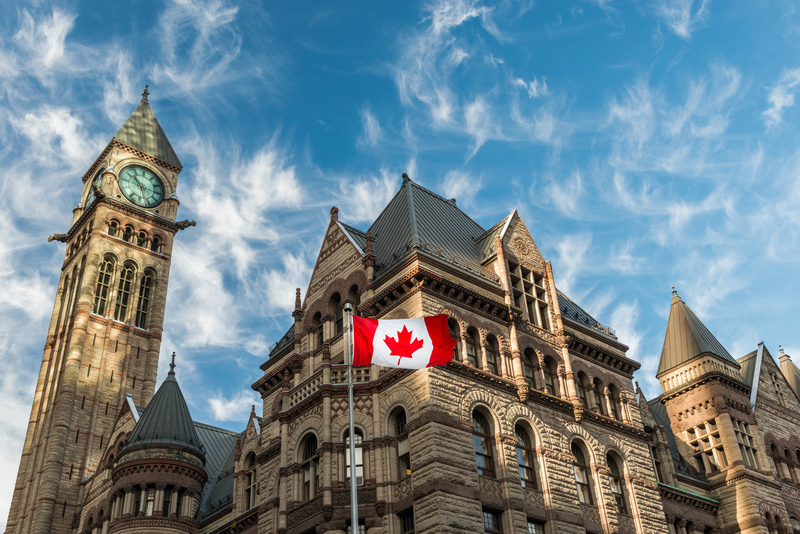 Travel with us to Toronto, Canada for our next Trade/Study Mission! The Academy will provide participants with a first hand account of the healthcare practices of Lisbon while taking in the historic scenery and culture. To register for the Toronto, Canada Trade/Study Mission click here. If you would like to learn more about becoming a Delegate on a Trade/Study mission please contact Jeff Carlisle, Vice President, at jeff.carlisle@tpg-group.com. If you would like to learn more about becoming a Patron on a Trade/Study mission please contact Virginia Sweeter, Senior Vice President, at virginia.sweeter@tpg-group.com.